excitemelove: “the book” series~ how difficult can it be? “the book” series~ how difficult can it be? do you remember that me and sofia we are planning a book each? 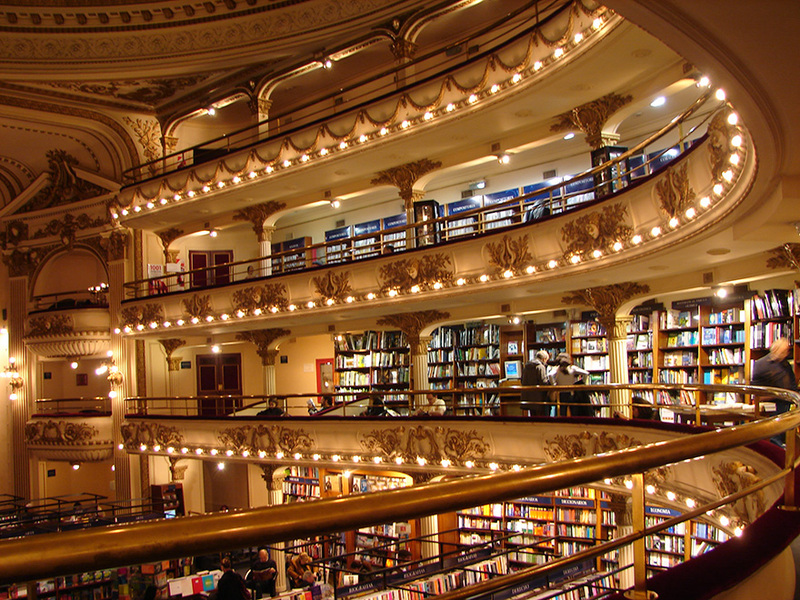 and actually i want to write just a children’s story… for which everybody recommends the 32 pages rule, which means, the book has to be all and all 32 pages. and actually if you are thinking of writing a picture book, which means that the pictures will tell parts of the story, then you actually need only 5 full pages of “manuscript” ~ ha, easy you will think, right? being very organized,i started with laying out my pages, and dividing the story i have in my head in 7 sections, and deciding what needs to happen in each section, and if each section takes 4 pages, then what needs to happen in each page, ~ ha, easy you will think, right? cause having an idea of telling a story is much more high-level than actually writing the story! let me explain to you: having an idea for a story is like having an architecture drawing of your whole house; actually writing down the story, is deciding in exact centimeters on which wall of the bathroom the electricity plugs will be placed!!! there are so many options, for each little part of my story: from the choice of characters (was it her mom or her aunt? ), personality (gentle or outspoken), day-time (noon or afternoon), places (the park or the playground)…and this is only about the story! ahhh…so many questions in my head, so many decisions to make! well, one thing is for sure! If you are one of those who thought that writing a book would be relaxing and you would to get away from all the every day decisions… well, start knitting! 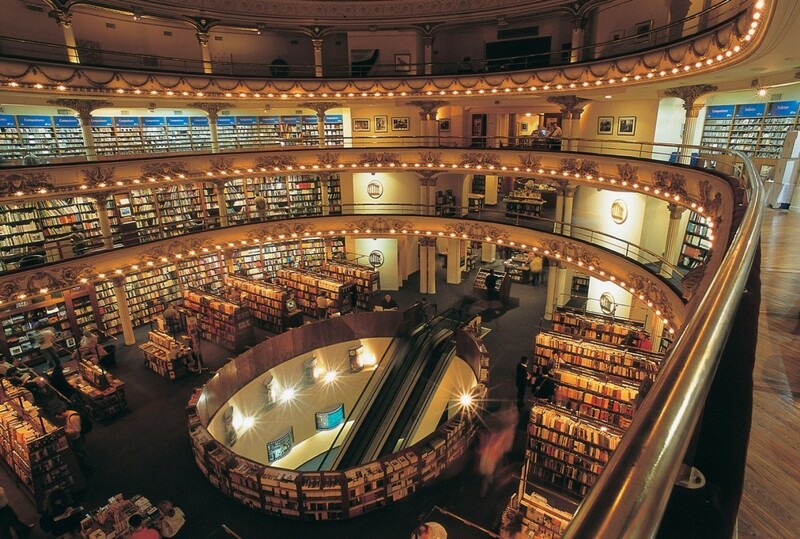 speaking of books, check this amazing bookstore "El Ateneo Grand Splendid" in Barrio Norte neighborhood, in Buenos Aires, Argentina! 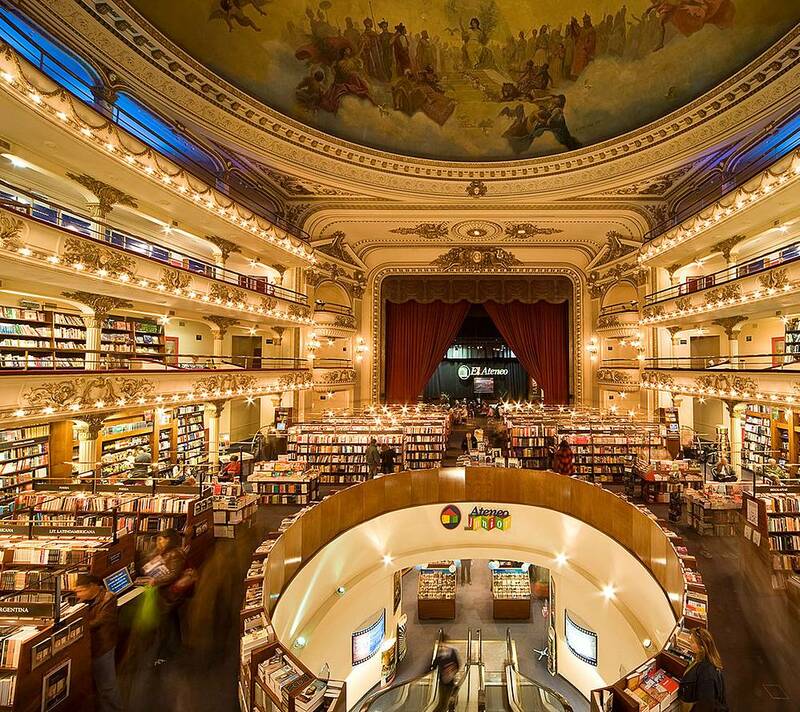 the bookstore is built inside an almost 100 year old theater!